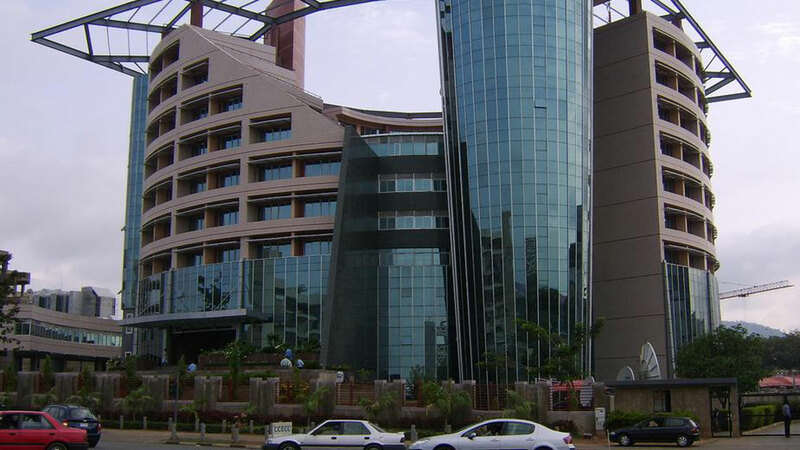 The Nigerian Communications Commission (NCC) has licenced two new infrastructure companies (InfraCos) for the southeast and northeast.The NCC’s Executive Commissioner, Stakeholders Management, Sunday Dare, disclosed this at a post-event interview in Lagos.He said the companies, which would emerge before the end of this month would increase the number of existing licences to four. Dare disclosed that the two firms, Zinox Technologies and Brinks Integrated Solutions were approved in December.He said four InfraCos have so far been opened, adding that the remaining three would be licensed before the end of the month.Earlier, two InfraCo licences, including MainOne for the southwest and IHS for the north-central zones, were licenced by the NCC in 2015. 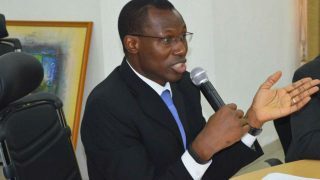 The commissioner explained that the process would bridge the gap in the deployment of broadband infrastructure in the country.He reiterated the commission’s commitment to achieving a 30 per cent broadband penetration by the end of this year.Dare assured of the various initiatives, such as the re-framing of some frequency spectra and the ongoing discussion with state governors to grant timely Right of Ways (RoWs) to operators. 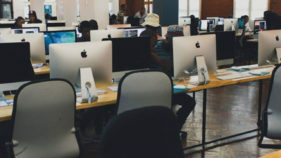 The governors are expected to deploy the equipment in their states to accelerate broadband infrastructure deployment.According to official data from the telecoms regulator, till date shows that broadband penetration stands at 21 per cent. 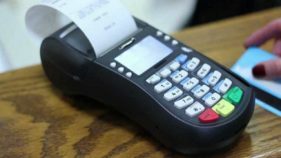 Despite the $70 billion investment in the industry, the country’s telecoms industry is still faced with a deficit of over N1.8 trillion, which is needed to have adequate infrastructure in the sector. He said the NCC decided to approve seven InfraCo across the country, to achieve pervasive broadband network, in line with its Open Access Model (OAM). He explained that the move is part of the commission’s resolve to accelerate broadband network deployment and open access approach to deepen digital economy in the country. 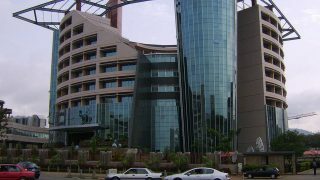 Despite the laid fibre optic cables and base transceiver stations (BTS), the regulator had said there is still a huge infrastructure gulf.He said the gap must be filled to accelerate the deployment of critical infrastructure for achieving a universal broadband penetration in the country.According to Danbatta, NCC said the country currently needs a minimum of 80,000 base stations across the country to achieve effective service delivery. He stressed that the operators’ efforts has only yielded less than 40,000 base stations. Also, the country is facing an investment deficit of N164 billion in the area of fibre optic deployment to drive broadband accessibility across the country.The Executive Vice Chairman of NCC, Prof. Umar Danbatta, had disclosed earlier that for broadband to spread, Nigeria needs over 120,000 kilometers of metropolitan fibre networks.Danbatta said only 38,000 kilo meters had so far been covered, representing a deficit of 82,000 kilometers of fibre optic deployment, or N164 billion-investment deficit.